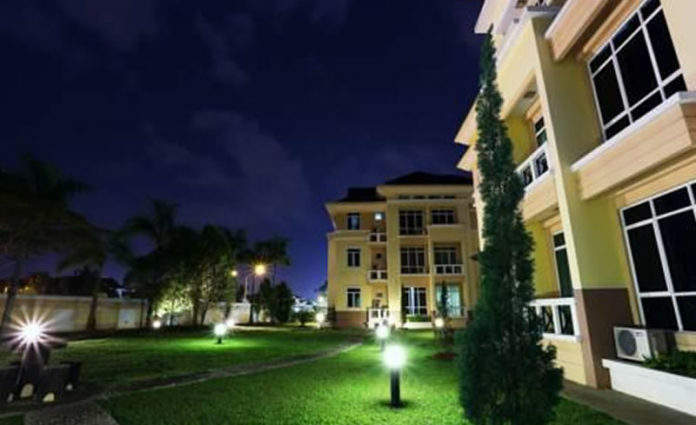 Service Apartments in Kuching are favored by families, large group of friends, or those seeking to stay for a long stay. When I go on a vacation, I also prefer service apartments as they provide ample room for my family, and ease of communicating the day-to-day plans. Those coming to Kuching I believe, will also have the need for a service apartment, and hence why I’ve decided to come up with this list of service apartments in Kuching. Service apartments in Kuching are largely scattered. 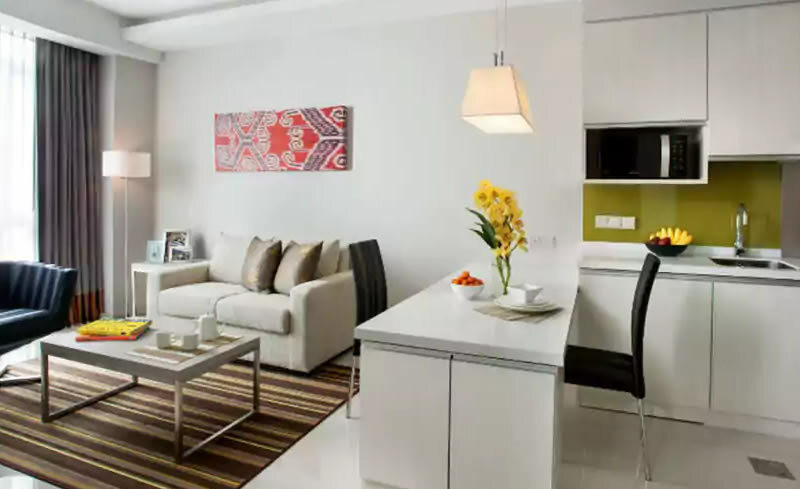 Like many other service apartments, they offer a range of facilities which include washing machines, cable TV, internet connectivity, security services, and other hotel related services within a huge apartment unit. A service apartment can fit more than 6 pax, making it ideal for those travelling in a huge group. M Hotels is a bit outside of the main city centre of Kuching, but they have one of the best service apartments in town. The amenities here are pretty standard, but you do have a supermarket, as well as several eateries just around the corner, which is a huge plus point for any hotel. In terms of moving around, renting a car or using ride sharing services is highly recommended. 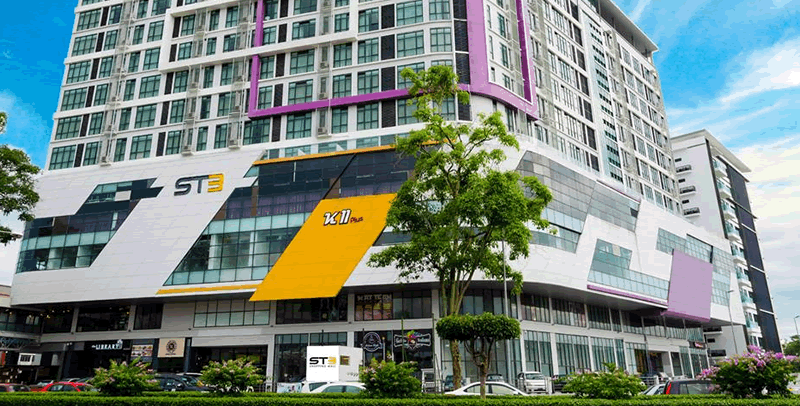 M Hotel rates start at RM112 per room. 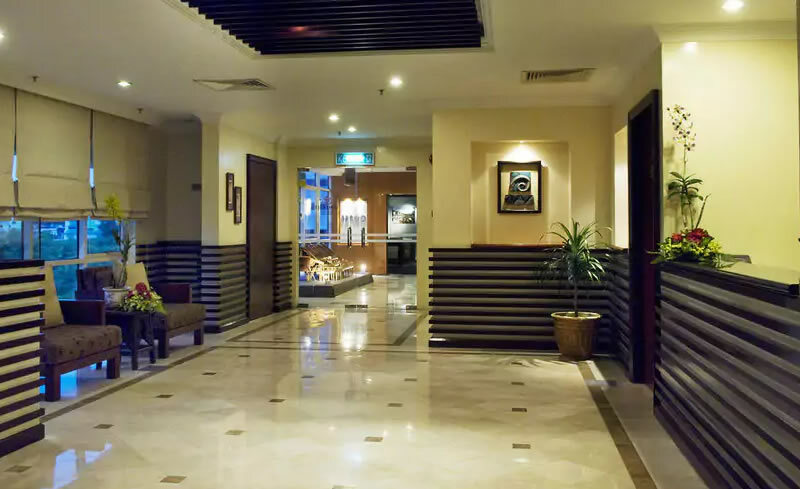 Citidines Uplands is hotel chain of the Accor group, and one can only expect the best when it comes to their service hotel. 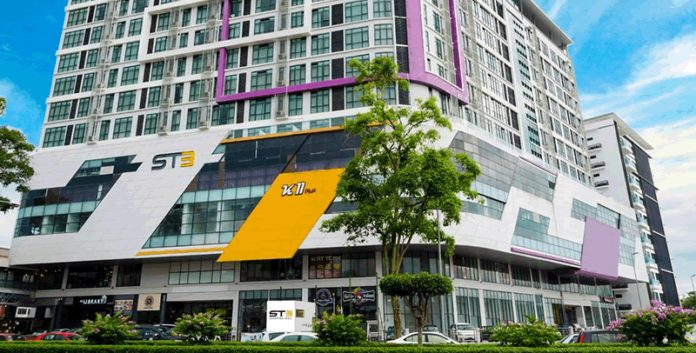 While Citidines is located a little far away from major tourist attractions available in the city center of Kuching, it does have an advantage when it comes to shopping as it is linked to one of Kuching’s best shopping malls, The Spring. Rates for rooms at Citidines Uplands begin at RM196. One of the few service apartments in the city centre, Ariva Gateway is within a walking distance to many tourist spots in the city. 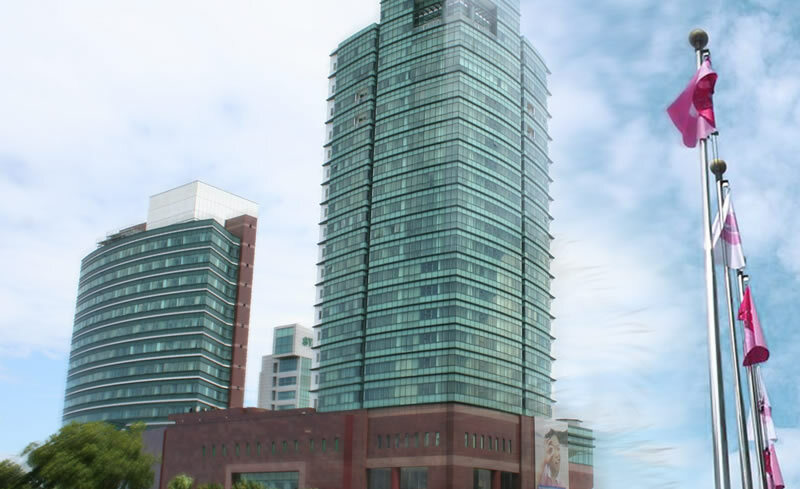 The standard amenities apply, and they also provide babysitting/child services and round the clock front desk. To be honest, compared to Citidines and M Hotels, Ariva rooms seem rather ‘less’, but then again, they have the location. Interested? Best rates at Ariva Gateway start from RM150/night. Jinhold Service Apartment is another service apartments in Kuching. 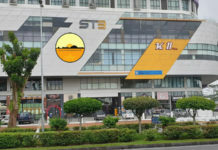 It is located within the Jalan Song area which houses numerous shoplots and non-halal food places. Except for these, and the ever popular Friendship Park which is a symbol of the Sarawak-China friendship, there’s little to see or do nearby. Getting around is best with public transport or ride sharing services. Rates for Jinhold begin at RM94/night, making them the second cheapest hotel listed here. GW Furama provides pretty basic apartment living, but it is close to a lot of major attractions, since GW Furuma is nearby the city centre. Due to it’s good location, you get nightlife, street food as well as shopping destinations just at your doorstep. 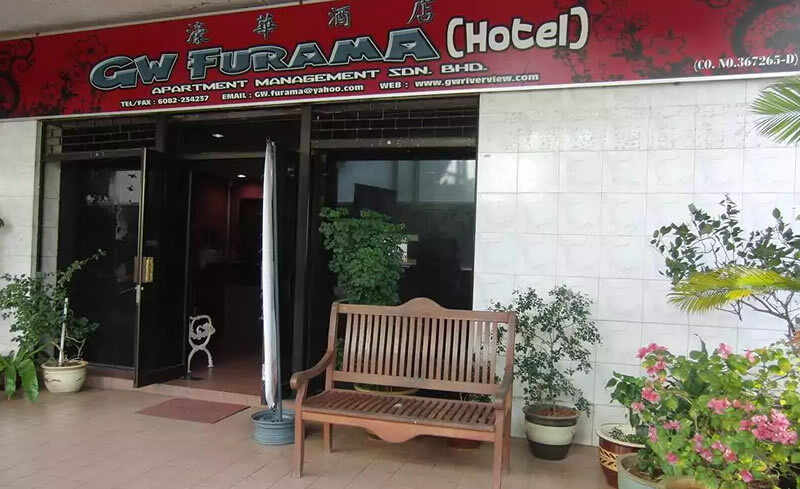 If you have a large family, but your budget is tight, GW Furama Apartment offers rooms at RM53/night making them the cheapest in this list.